Applications Augment your business apps with AI, natural language, and machine learning. We hear a lot these days about technologies such as futuristic looking VR goggles and mobile apps with augmented reality that enhance our interactions with the physical world using a computer generated reality that overlays and assists in our interpretation of the world around us. There is a lot of chatter these days (excuse the pun) around AI, machine learning, and chat bots and how this technology stack can be used to engage with users, at a human like level, to exchange information and automate tasks. The pendzulum is swinging in the business intelligence and analytics world. 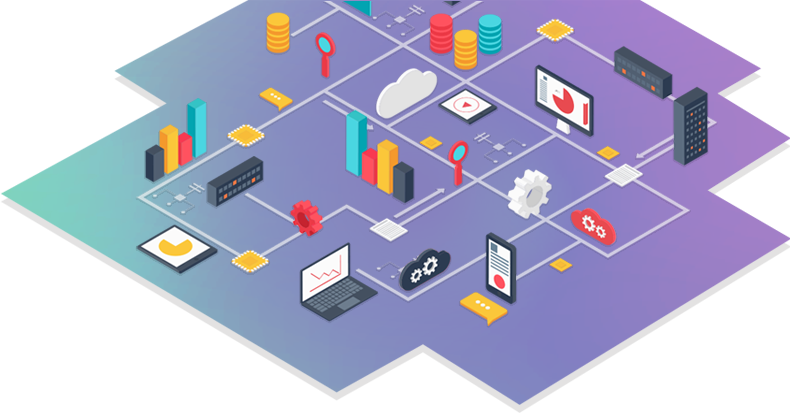 The on going technology evolution driven in part by the adoption of Big Data, machine learning and other advancements in cloud computing have made the storing, modeling and analyzing of huge volumes and velocities of data possible. next frontier for many enterprise applications. and to make timely actions is our mission. We do this using a next generation user experience approach that goes beyond just modeling your applications using conversational UI concepts. Our methodology allows for portability of your conversational flows across AI and NLP platforms (because technology is changing fast) and allows for delivering the end user CUI applications and bots across many platforms such as Slack, web, desktop and others. Building CUIs that are intuitive and engaging for end users to use is just the start. For the enterprise world, CUIs need to be testable, measurable, traceable (not black boxes) and easy to incrementally enhance. Augmenting CUIs with graphical widgets and peppering the conversation with suggested and predictive actions and suggested next requests are key design considerations. Contact us and see how we can bring our experience, tools and processes to help turn your enterprise applications and BI analytics into conversational interfaces that will improve end user productivity and prepare your applications for the future. 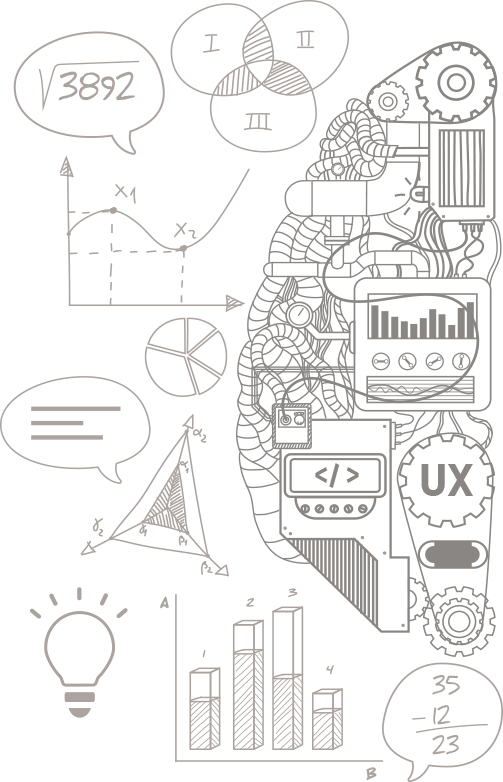 We offer a unique set of services and technologies that meld together modern UX design with the latest in AI, NLP and Machine Learning technology. 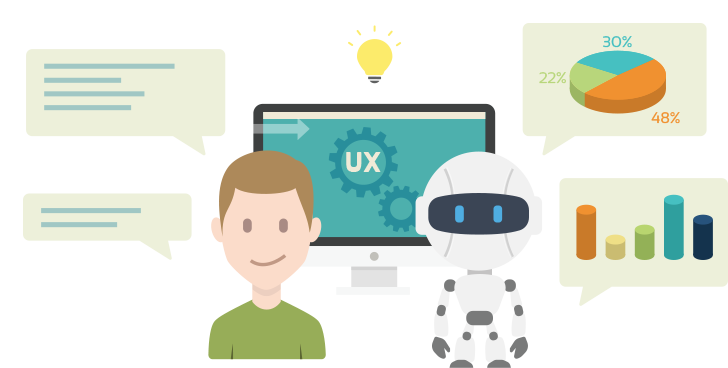 We infuse conversational UX design and more importantly we integrate conversational intelligence into your products in order to make your business applications more engaging and more productive for end users. Contact us to learn how we can help take your existing or new applications and dashboards into the future of computer to human interaction in a way that will have measurable ROI on your business and delight your end users.